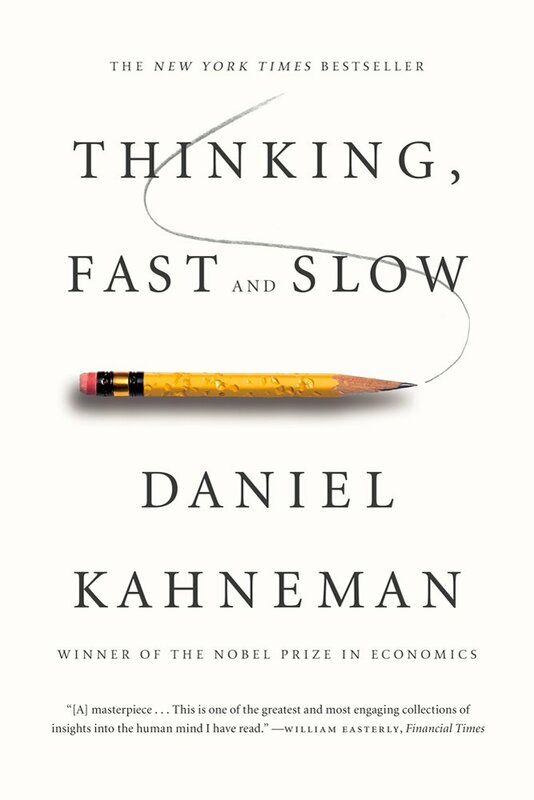 Taking advantage of a short break between courses, I am currently reading the international bestseller “Thinking, Fast and Slow” by Daniel Kahneman. I remember having read two psychology books from the author a few years ago and last year the Nobel laureate and his fascinating work was brought to our attention during the course “Direction and Coordination in Disaster Management”. This course takes place in the first semester of the master’s programme and deals with essential processes unfolding in the aftermath of a disaster event. Decision-making is considered a key component of command and collaboration in disaster response situations and it constitutes a core part of the course. I am really enjoying this book and while reading, I sometimes catch myself smiling or experiencing these “aha” moments when identifying with many examples provided. 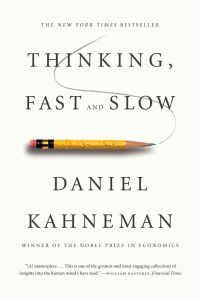 If you are curious about how we make decisions, which of the two systems we activate – as Kahneman describes it, or the biases and heuristics that sometimes lead our actions, I highly recommend this book. This entry was posted in Student life, Studies and tagged decision-making, DRMCCA. Bookmark the permalink.